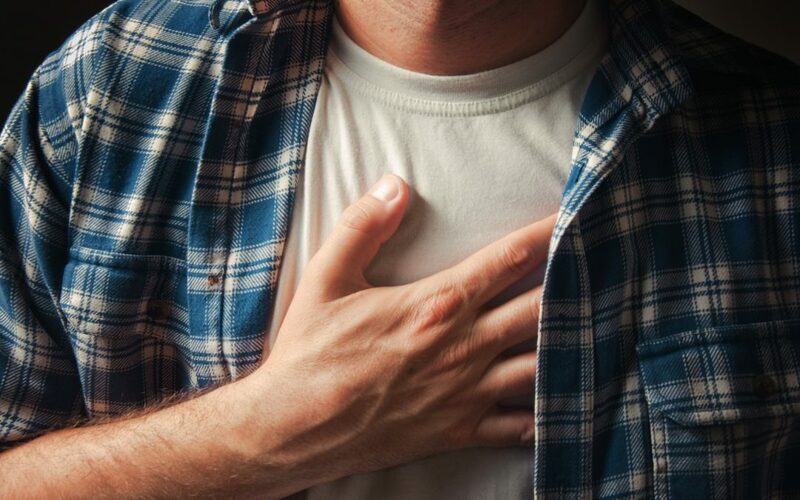 A new study into the connection between heartburn and oesophageal cancer has reinforced the importance of getting an early diagnosis of reflux. According to the study published in JAMA Oncology, medical or surgical treatment of severe heartburn can prevent cancer of the oesophagus. Researchers at Karolinska Institutet in Sweden have delved into health data records from 1964 to 2014 from Nordic countries and found that of 942,906 patients with reflux, 894,492 received medical treatment and 2,368 patients (0.3 per cent) developed oesophageal cancer during the follow-up period. The research found that the risk of oesophageal cancer decreased over time following treatment and was similar to that of the corresponding population after more than 15 years in those who received medication. Of the more than 48,414 patients who had anti-reflux surgery, 177 (0.4 per cent) developed oesophageal cancer during the follow-up period. The risk of oesophageal cancer also fell in this group and was at the same level as in the corresponding population more than 15 years after the operation.